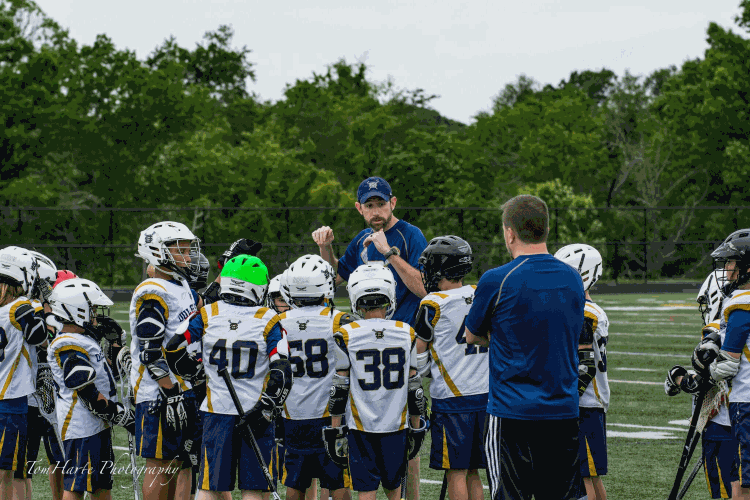 For Spring 2018, US Lacrosse Certified head coaches will be reimbursed the cost of their player registration after successful completion of the season. Head coaches who are not US Lacrosse certified will be reimbursed $100 of their player's registration fee. For our spring program, Dulles South provides reimbursement for any US Lacrosse coaching clinics - there will be one in our area before the season starts. Please don't hesitate to volunteer!